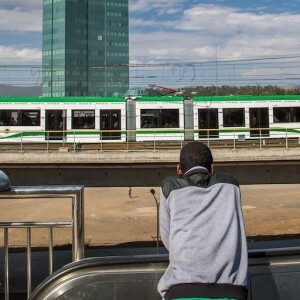 How can Ethiopia improve its growth and development prospects? Few African countries have developed as fast as Ethiopia over the past 25 years. This economic growth has come with a sizeable expansion of service delivery. Despite these achievements, access to basic services in Ethiopia is still among the lowest in Africa – and indeed the world. This seminar launches a new policy brief on the results of a comprehensive study into how the Government of Ethiopia and its development partners can advance human development and economic growth over the next decade. Copies of the policy brief will be available at the seminar. The research was commissioned by USAID in support of their five-year Country Development Cooperation Strategy for Ethiopia to 2021. The seminar is supported by the Hanns Seidel Foundation, Kenya.